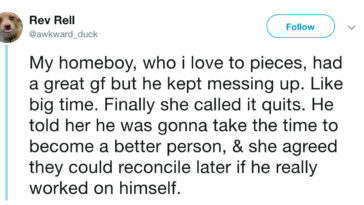 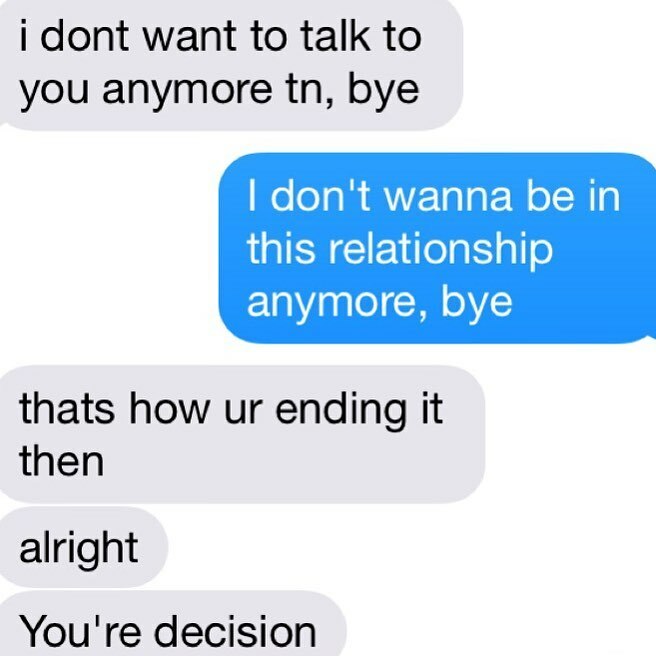 Anyone who has ever been dumped knows it’s not a fun time, but it’s especially devastating when someone you’ve been dating doesn’t have the guts to breakup in-person and does the deed over text instead. 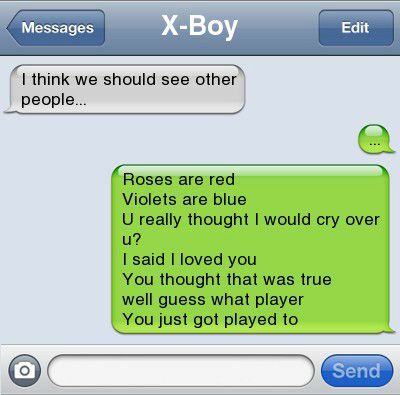 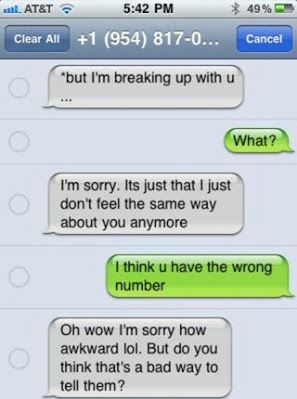 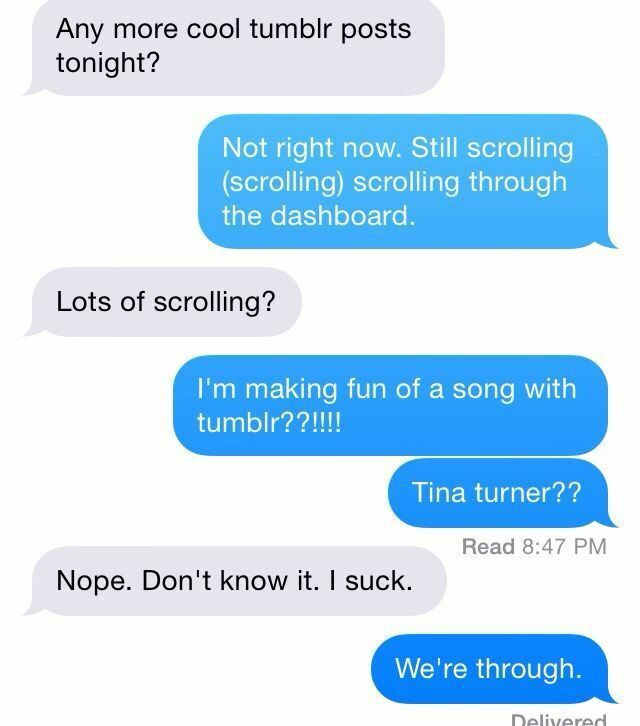 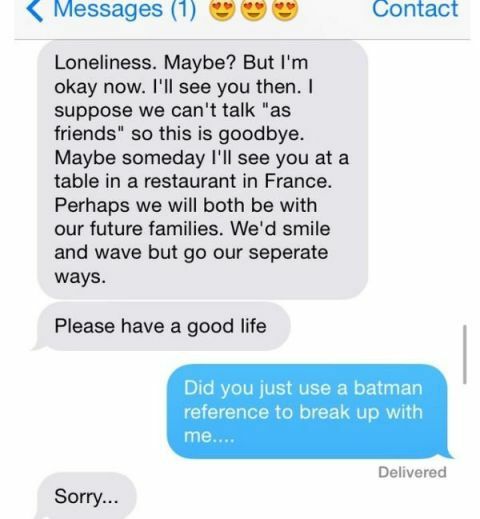 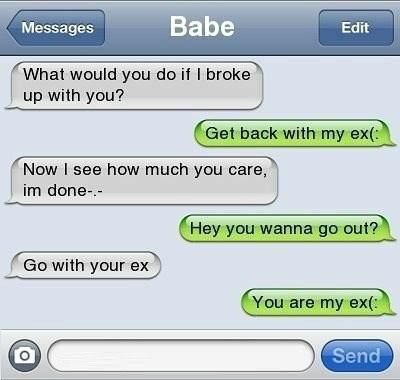 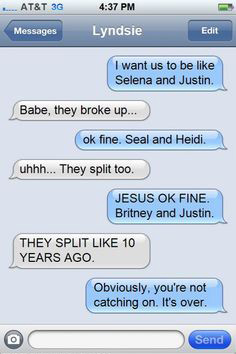 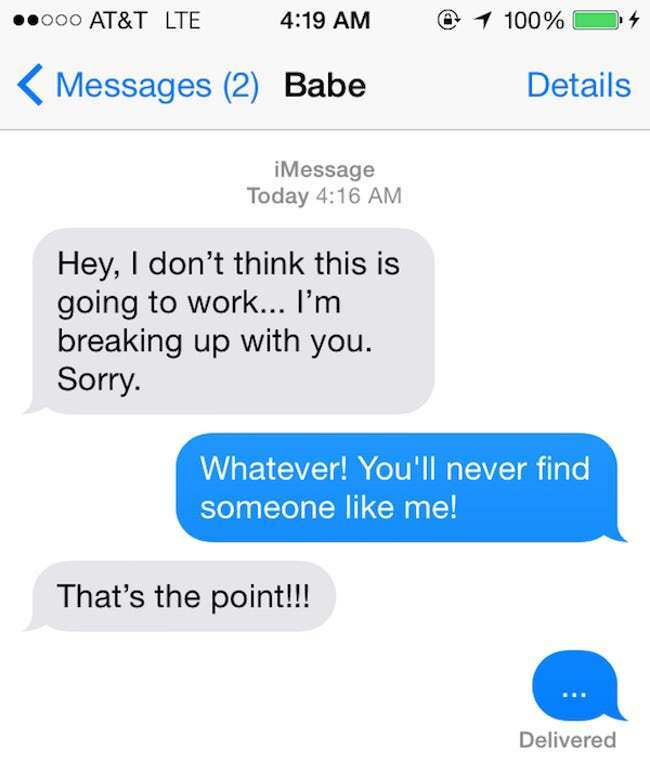 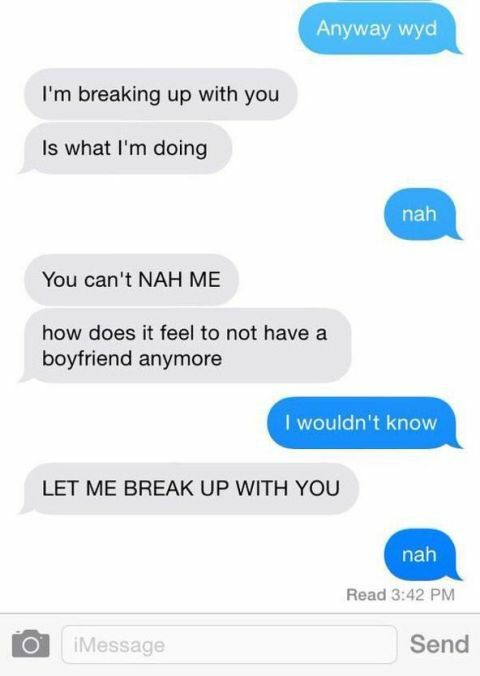 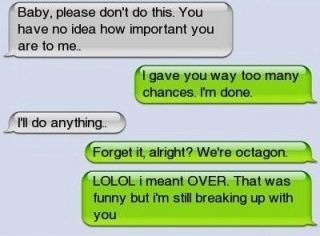 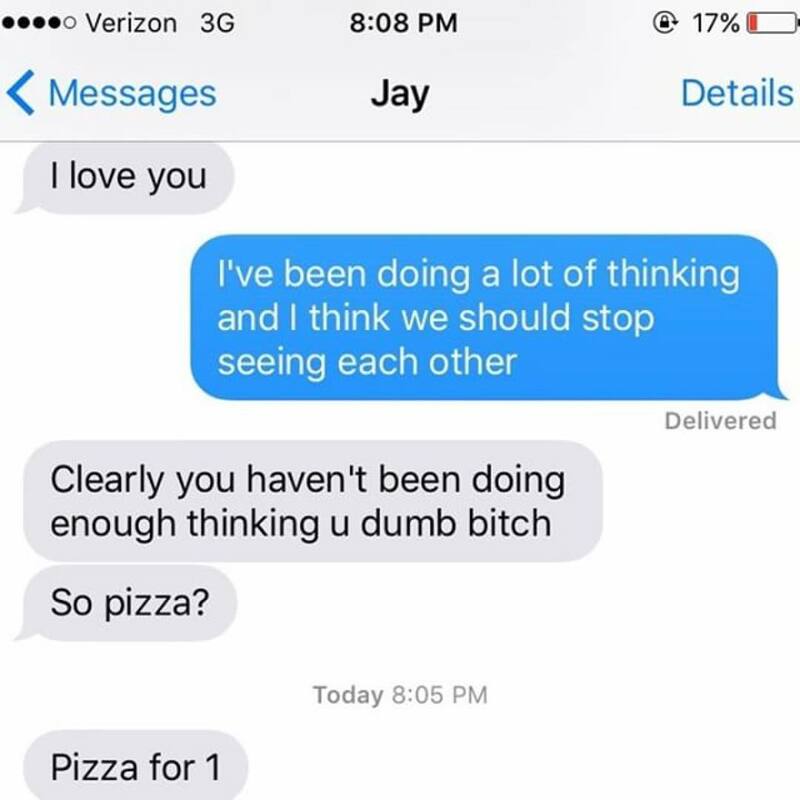 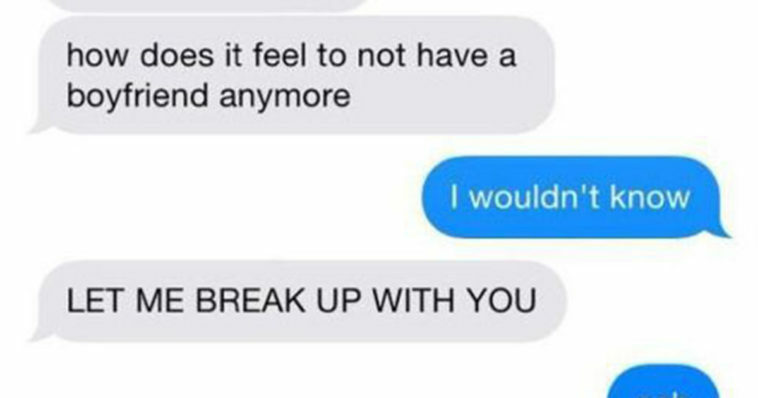 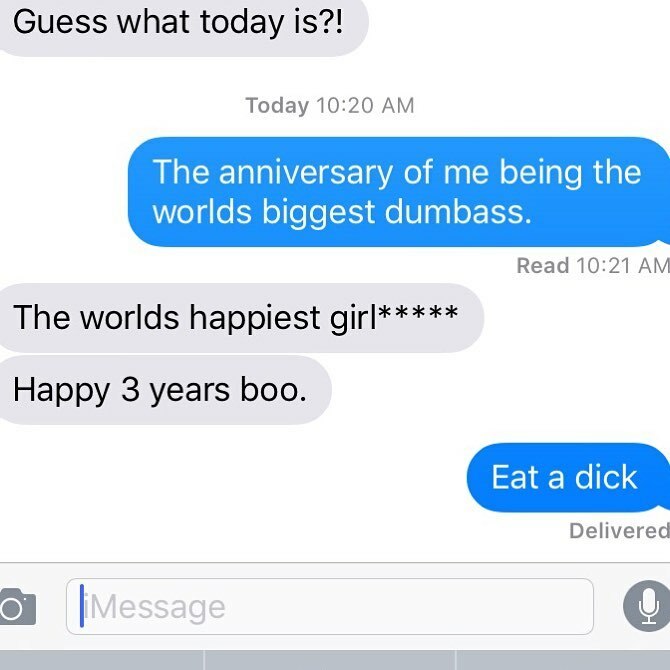 Just ask these people who were brutally broken up with over text message. 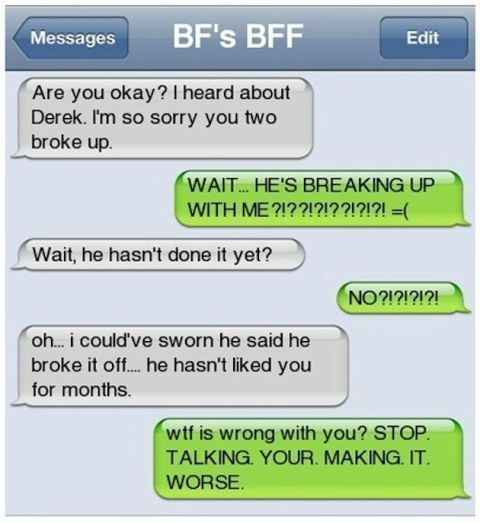 Trust us, it’ll make you feel better about whatever BS you’ve been through, guaranteed.